The question declares itself, bringing up questions like: what god does an atheist not believe in? what is the role of language in our lives, and is it static? 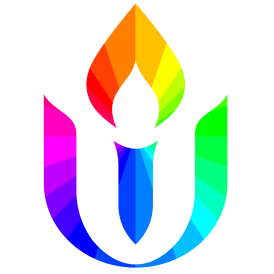 are there words that fundamentally should be off-limits in a Unitarian Universalist congregation?